It might be called Frozen but it will warm your heart! If there’s one thing I love, and I’m sure over half the population would agree on this, it’s a good Disney film! The moral story, catchy tunes and saucy moments, whether you’re two years old or 92 years old you can always find a place in your heart or time in the day to watch some Disney. 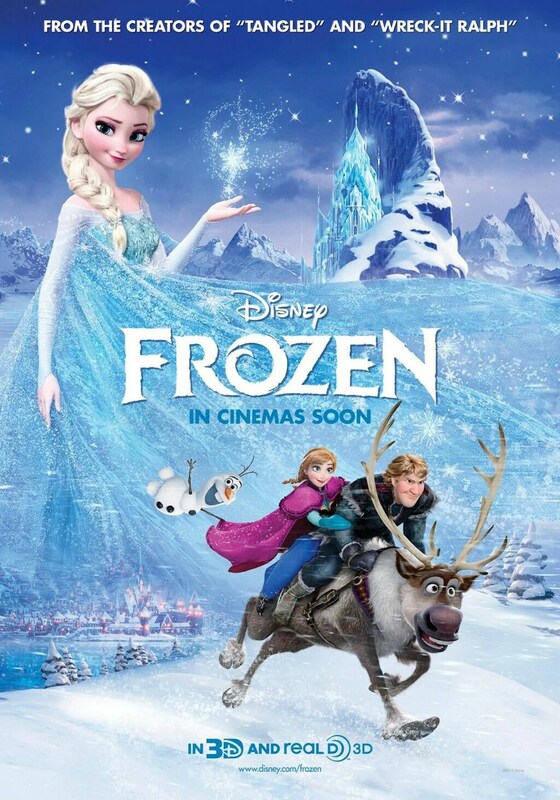 Therefore after seeing the trailer for the new Disney film Frozen, I could not wait to get down to the cinema and see it. Voiced by Kristen Bell and Wicked’s Idina Menzel, Frozen, loosely based on Hans Christian Anderson’s tale, The Snow Queen, tells the story of a fearless princess, Anna, who sets off on a journey to find her sister, whose hidden icy powers have left their kingdom frozen over. 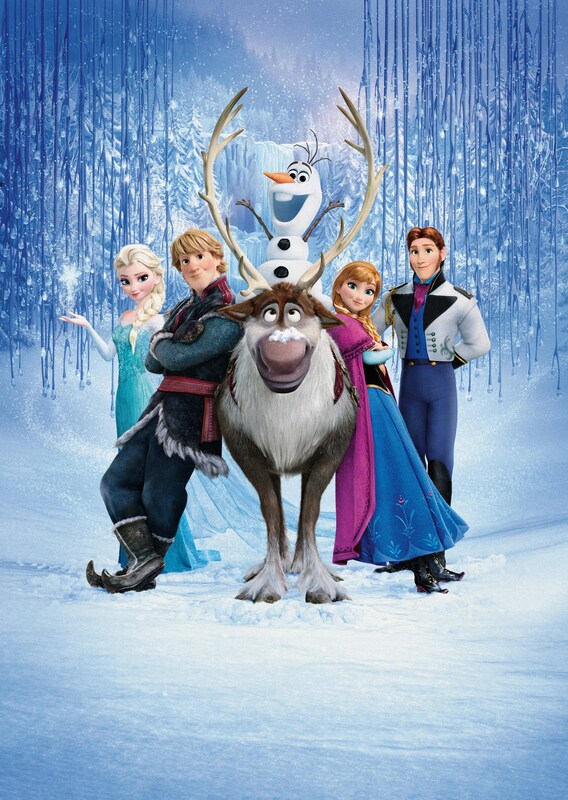 With the help of Kristoff, a thrill seeking mountain man, his best friend who is also his pet reindeer and Olaf, the scene stealing snowman, Anna finds herself on an epic adventure that will change her life forever. Frozen is Disney’s best animated feature since Tangled. The songs stay with you long after you have left the cinema and the character Olaf is brought to life to leave you in hysterics. His song about Summer is one of the highlights of cinematic experience for anyone who sees it this year. A beautiful, encapsulating story that puts sisterly love at the heart of it, Frozen is definitely not one to be missed this winter.